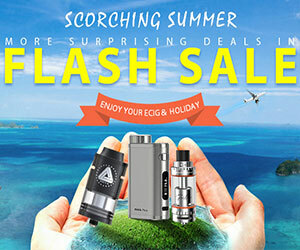 If you ever wanted a more compact version of the Smok Alien mod then today is your lucky day. This is the Smok Alien Baby AL85 kit and it looks just like a shrunken down Alien mod. It has the fire bar that everyone seems to love. More mods should incorporate this design. 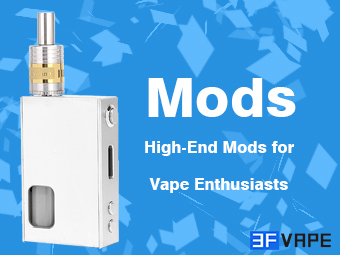 It holds a single 18650 battery which is loaded from the top like the Eleaf iStick Pico. The screen is nice and big with all the information you need. 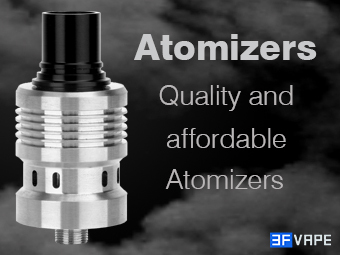 The kit includes the TFV8 Baby tank. What more could you ask for? 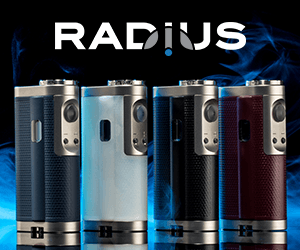 Top battery slot: AL85 is different from other mods with a top battery slot, which is powered by one 18650 battery and more convenient to replace.